Hi Folks, it’s all working over here and the music continues on. Yesterday I had a really different experience going full on modal with 2 fantastic Indian musicianson tablas was Arup Chattopadya and on veena was Suman Laha. Together we played a concert at the Pacific Ridge school in Carlsbad and what a joy flying along with them in D Phrygian for a 20 minute morning raga. These guys are into some deep audio! Wow! 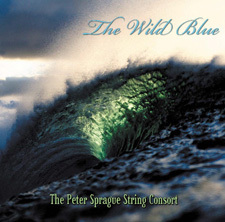 Just in, a great review of our Wild Blue recording in this months Vintage Guitar magazine. Click here if you want to read the positive words. Also this week Australian vocalist Kate Fuller and I will play a special house concert in Cardiff on Saturday night. We rehearsed yesterday and it’s sounding good. What a beautiful voice she has. You’re all invited and see below for the details on getting tickets and how to get there. It’ll be a hoot! 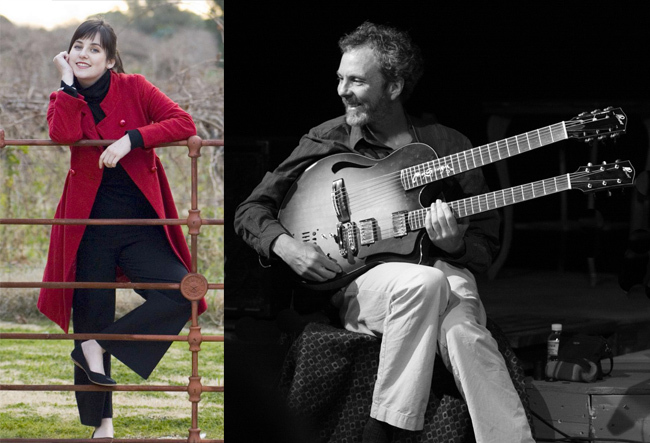 Vocalist Kate Fuller meets up with Peter Sprague for a special house concert next week. Kate Fuller  vocals 7 PM Kate is one of my favorite vocalists. She's from Australia and sings like an angel. Click here to hear a sample of what we'll play. Terryon Gulley  drums 7:30 PM Great to connect up with Dianne for a night of music in Salt Lake City. 7 PM Kevyn and I are playing a show in one of the coolest spots in North County. Beautiful sound and vibe! Gunnar Biggs  bass 2 PM What a thrill to reconnect with vocalist Lisa Hightower and Gunnar for a trio afternoon gig in September. Sounds perfect and I hope to see you there. 7 PM Lending my music to this wonderful organization and cool event.